Help Gidget-Help solve problems & learn to code! Scratch!-Learn to code, see others' games & share your own! Check out a gallery of stick figures & draw your own! Have fun with Keith Haring--hangman, puzzle pix, tic tac toe! Read from our eBook collection online! Famous people read children's books aloud. Fun letter and word games! 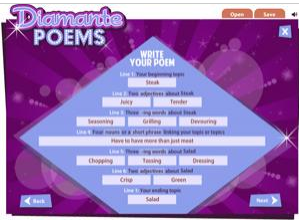 Click on your grade level and find loads of poetry! There was a farmer had a dog! Sylvia always says "NO" to spinach! Play games from some of your favorite books! Book trailers for 3rd-5th readers by 3rd-5th grade readers! 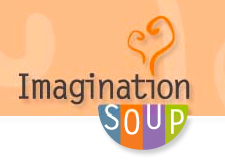 Imagination Soup-Great writing ideas for kids! Write a diamond-shaped poem. For all ages. Enlist the help of Alpha-bot, the word spelling robot! Practice typing your own tricky words! Type race with other kids online! 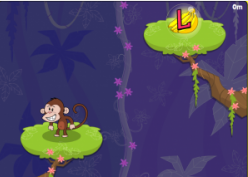 Type the letters you see to help the monkey climb higher and higher. Like to cook and eat? 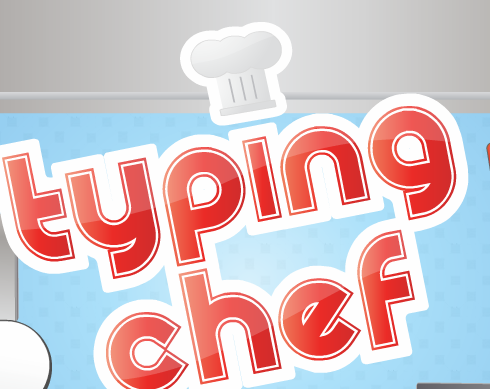 Type these food words! Enter the dates on your pennies & check out other pennies! 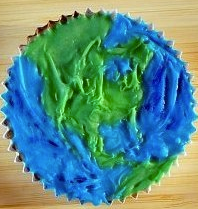 12 ways to celebrate Earth Day! Play with letters and sounds and numbers! 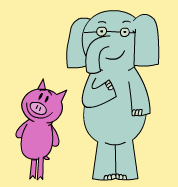 Have fun with the Pigeon and Elephant & Piggy! Learn about animals & have fun at the same time! Play on the American Girl site! Lots of challenging logic strategy games! Have fun at one of the web's most popular learning game sites! Games galore! The most popular K-8 game site. 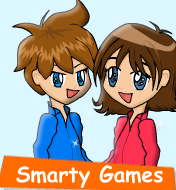 Online games of all kinds: reading, math, sudoku and more! What do you wonder about? Check it out at Wonderopolis! Kids' animal pages from the world famous San Diego Zoo. Animals and plants from Seattle's own zoo. Everything you want to know about animals and plants! Walk in the woods! What will you see? 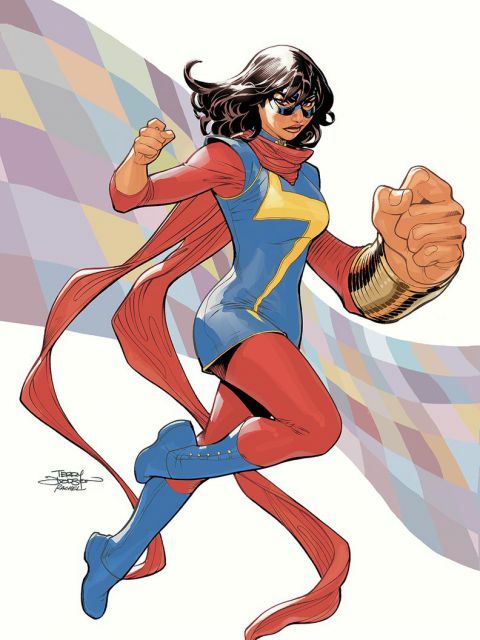 Save the universe with math! K-2 math connected to the real world. Illustrated definitions for all the math concepts you're learning in class! Live video cams from the Monterey Bay Aquarium. Kid site from the American Museum of Natural History. Science experiments w/ batteries. Lots of fun! Science experiment videos and directions! 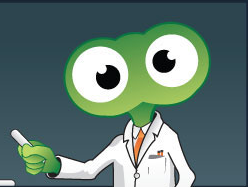 Fact Monster can answer all your questions! The place to explore, discover & learn! Enter a site or text and EB will show you how to cite it, or help you create your full bibliography. Use World Book Kids or Students to find all the info you need! Tools and rules for safe kid media use. 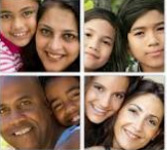 PBS helps parents think about issues families face. 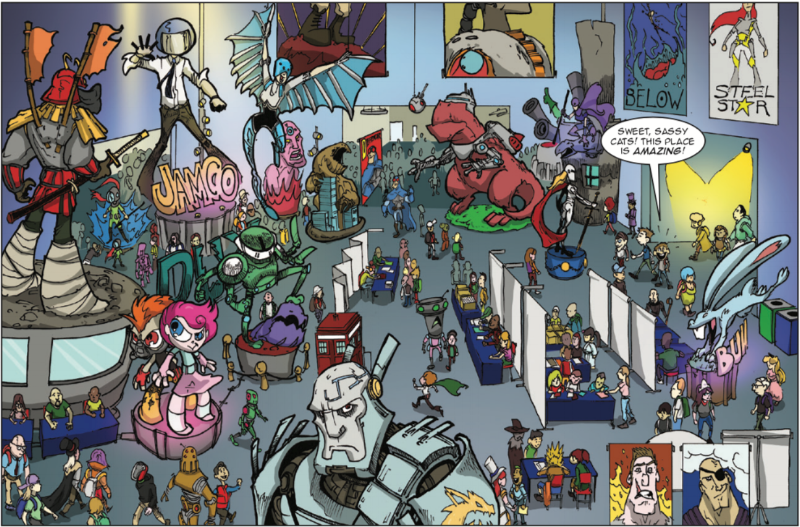 Battle the spamming villain and learn more about how to be safe online! Valuable online safety tips for parents from an Aussie company. Book Wizard tool can help you find and level books. 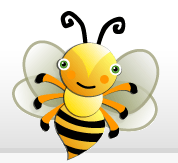 Educational search engine for kids and teens. Find everything here! News and current events for kids. Learn the history of your last name!